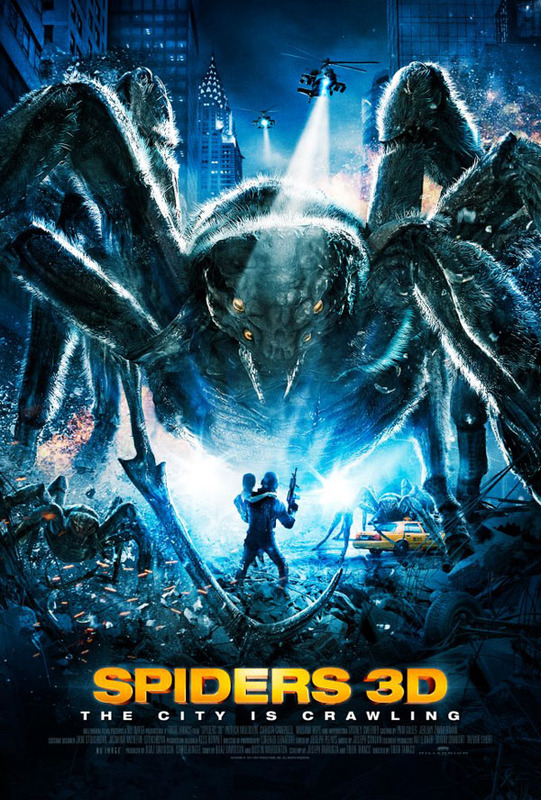 Tibor Takacs’ Spiders 3D has been off the radar for quite a while but has finally emerged with a new poster. 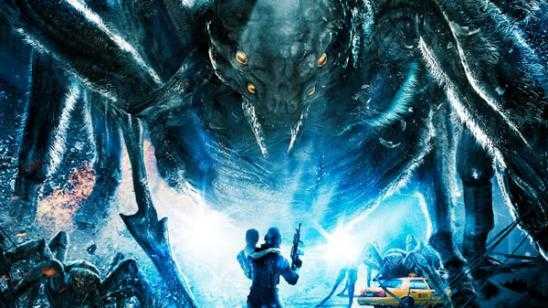 Spider 3D will star William Hope, Patrick Muldoon, Jon Mack and Christa Campbell. Giant Spiders attack and hopefully a great movie is the outcome. Let’s see what the trailer looks like when it finally turns up. Following a crash of an old Soviet space station in New York City’s subway tunnel, a new species of poisonous spiders is discovered. Inadvertently the spiders mutate to gigantic proportions and wreak havoc on the entire city. Official Synopsis: When a meteor shower hits an old Soviet space station in the orbit of Earth, parts and debris crash into the New York subway tunnel near the Noble Street Station. The traffic controller Jason sends his colleague Jimmy to inspect the damage but soon he is found dead. The doctor finds a bite on his leg and eggs inside his body, and Jason takes one of them to ask his wife Rachel to test in the laboratory where she works. 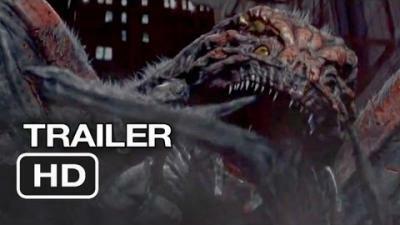 When he goes with the subway security team to the location where Jimmy was found, they discover a nest of strong and carnivorous spiders. Meanwhile Col. Jenkins and the Russian scientist Dr. Darnoff discuss the special breed of spiders genetically developed in the space with zero gravity that would build a powerful nest that would be used in military purpose. Further, they need the queen's egg that Jason gave to his wife. Then and he lies to the population telling that there is a deadly virus in the neighborhood where Jimmy was found and they hunt Jason and his family. When they recover the egg, Col. Jenkins put it in the nest to raise the queen and decides to execute everyone that is aware of the spiders. Will he succeed in his plan?